The holiday season is just around the corner and people are holding their breaths… 2015 has been a year filled with crazy increases in living expenses. So how do you spend less in December? Our advice… Think twice about spending too much of your hard-earned money during the holiday season. People tend to get carried away over the festive season. Going overboard without a proper plan set in place. But be careful not to fall in the over-indebted trap during the December holidays because it will probably have damaging consequences come January. According to a survey, we ran during the first few months of 2015, 51% of the participants could not afford their debt repayments after overspending in December. The average South African household spends 50% (Stats SA) of their budget on food and non-alcoholic beverages. So there isn’t much (or in many cases, any) money left for entertainment and gifts. Especially when you add other living expenses to the mix. Just FIY: Technology accessories are expected to be the most popular items for the Christmas stocking, and we all know those don’t come cheap. The bottom line is that all of us look forward to the holiday season. We want to make the most of the special time with our family and friends. But, doing so without planning ahead can leave us in more debt leading into the year ahead. The last thing you want to do is start 2016 with financial trouble. Set a budget in place – Keep track of your money so that you know exactly how much you have available to spend. 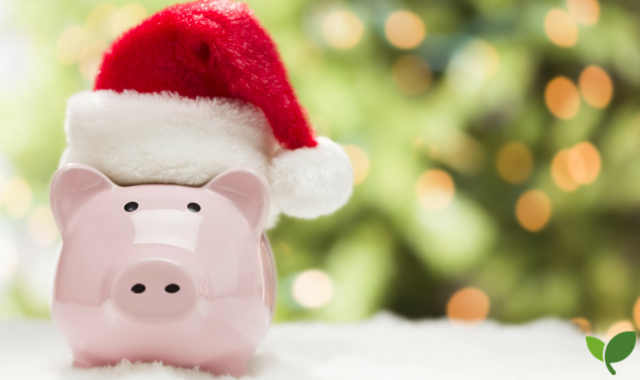 Manage expectations – When you have set up your budget plan, explain to your family how you allocated money for expenses and gifts during the holidays. This will help you and them avoid disappointment. Start early – It’s still not too late to purchase gifts or book a holiday – prices will skyrocket when the schools closed for the year. Remember, the festive season is always followed by clearance sales. So if you need (as in it’s a necessity) to buy something, rather look for a good deal then. Swear off credit cards – Don’t buy something if you can’t afford it in cash. Lastly, make good use of your year-end bonus. Instead of spending your bonus over the holidays, use a percentage of that to settle small debts which will improve your cash flow. Save some of it to see you through the long month of ‘Janu-Worry’.